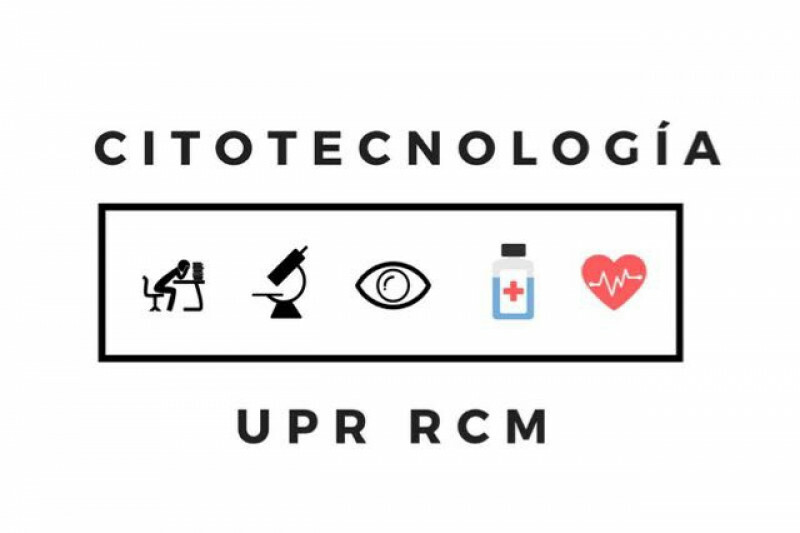 Hector R. Garcia, SCT(ASCP)CMIAC has recently contacted our Board with news from the University of Puerto Rico, Cytotechnology program. Infrastructure in the area is still in poor shape and students are still in need of the bare necessities. Here is a link to the student gofundme page. The board is currently working on additional ways we can help in the wake of this disaster, but anything we as individuals can contribute would be greatly appreciated. Please see the letter we received from Hector below and consider a donation, however small. -They re-open the school October 9, the school is located in the Medical center complex and they have power, however interruptions are frequent. In order to make up for the lost time classes usually ends a 9 PM and on Saturdays. -There facilities did not suffer significant damages like others buildings in the Medical center complex. Since they can’t cook at their home for lack of power and a lot of their parents are unemployed due to the storm. -The email address of Yadiris is Yadiris.lopez1@upr.edu if someone will like to contact her directly. Just trying to keep you informed and any help you can give them will be greatly appreciated.